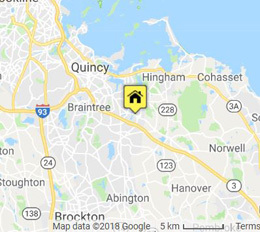 Serving Weymouth and other areas in the South Shore, Doctor Disposal is a leading provider of roll-off containers for residential and commercial applications. We offer a wide range of container sizes from 10 to 40 yards. Our dumpsters can accommodate household junk cleanouts, yard wastes, concrete, roofing debris, construction wastes, demolition debris, furniture, appliances and much more. Doctor Disposal’s front-load container service is ideal for commercial businesses, retail stores, restaurants, apartment buildings, condos and more. This is a cost-effective and eco-friendly disposal solution. We recycle much of the debris and have recycle bins/toters available, as well. 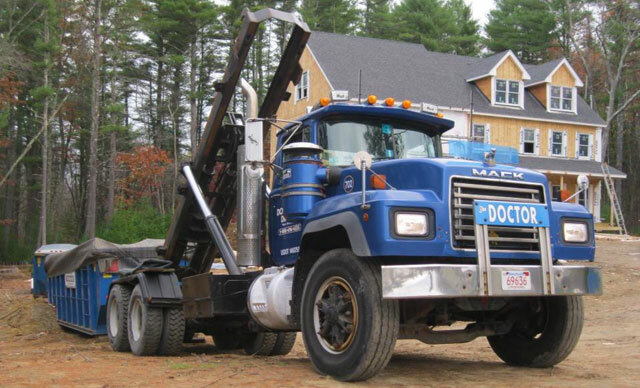 Call Doctor Disposal at (781) 337-8600 to get a Free Dumpster Quote or commercial waste hauling estimate.